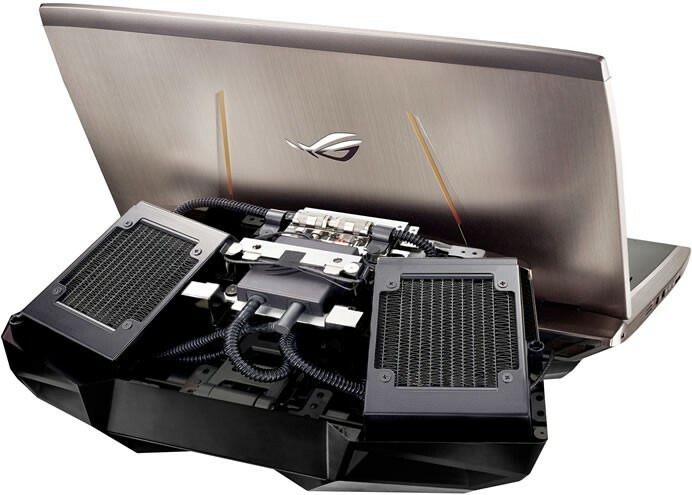 Asus Republic of Gamers (ROG) today announced GX700, the world’s first liquid-cooled gaming laptop with the detachable ROG-exclusive Hydro Overclocking System cooling module. 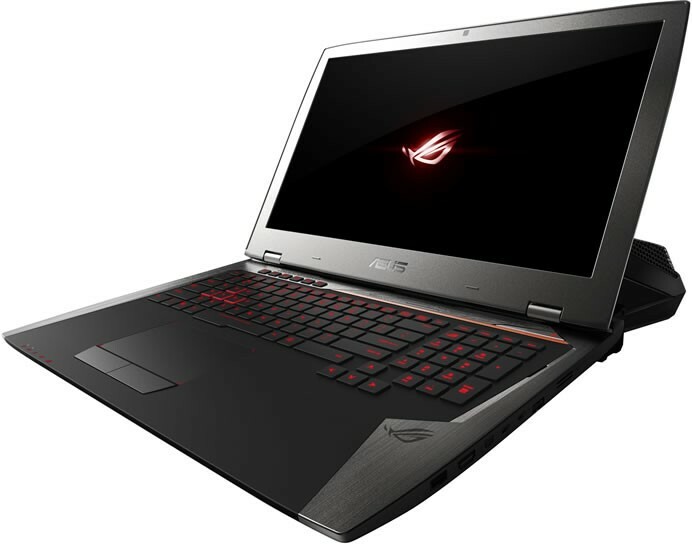 ROG GX700 is powered by the 6th-generation Intel mobile K-SKU (‘Skylake’) processor and NVIDIA GeForce GTX 980 graphics card to give users desktop-grade power at home and ultra-fast performance on the go. GX700 is also the world’s first real 4K UHD gaming laptop to feature NVIDIA G-SYNC for smooth, stunning visuals. The exclusive ROG Hydro Overclocking System gives ROG GX700 superior overclocking performance for unrivaled gaming power. It uses a pump to circulate coolant around heat-generating components inside GX700. The liquid coolant then heads back into the cooling module where two radiators help to dissipate heat. 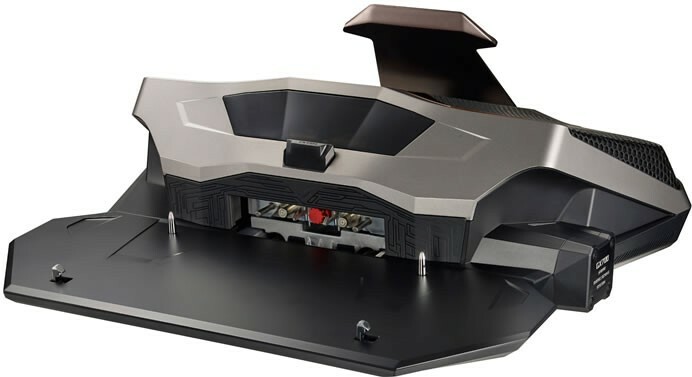 The ROG-patented connection between the cooling module and GX700 ensures that the liquid coolant flows smoothly between the two without leaking. The coolant used provides corrosion protection for all internal components and materials, including aluminum, iron, steel, and copper alloys. 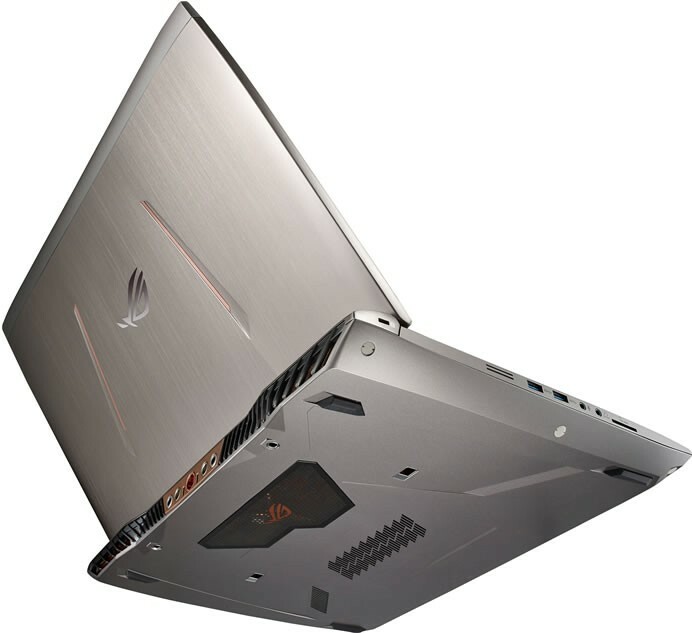 Current 4K UHD gaming laptops on the market are only capable of delivering 4K UHD video playback, and not gameplay. 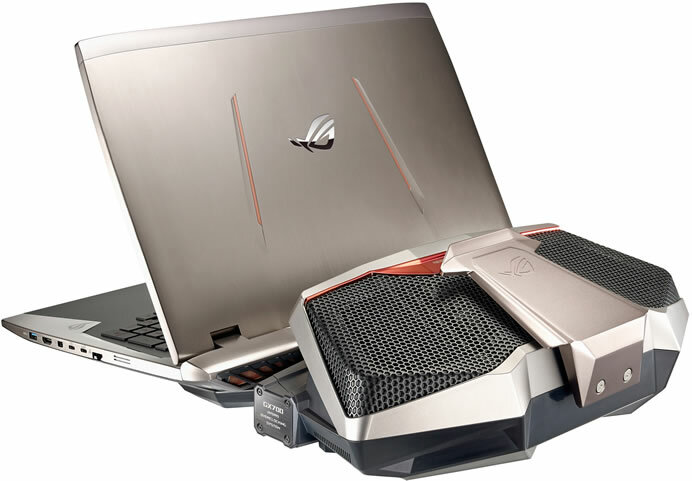 ROG GX700 is the world’s first 17-inch gaming laptop that immerses users in real 4K UHD gaming environments. The Hydro Overclocking System gives GX700 the performance users require to play the latest games in 4K UHD. Integrated NVIDIA G-SYNC display technology synchronizes the displays refresh rate to the GPU to minimize frame rate stutter, and eliminates lag and visual tearing to give users the smoothest and fastest gaming visuals possible. With its incredible overclocking potential, desktop-grade NVIDIA GeForce GTX 980 graphics, and ROG Hydro Overclocking System, GX700 delivers performance that goes far beyond that on other gaming notebooks, giving gamers a truly-mobile platform for extreme gaming. Even when undocked, it is still the world’s fastest single-GPU gaming notebook. GX700 has a thin and lightweight design that makes it ideal for gamers to take to any event where mobility is an advantage, such as LAN parties.